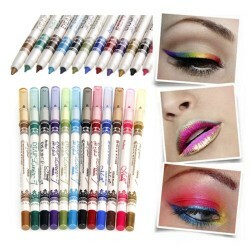 Makeup - Just Beauty Products, Inc. Makeup There are 8 products. 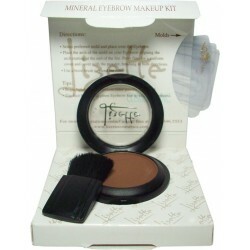 Essential for most women to cover the dark circles around the eyes. 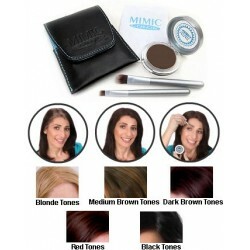 Comes in four different tones for your color skin necessities, Light, Medium, Amber and Yellow. 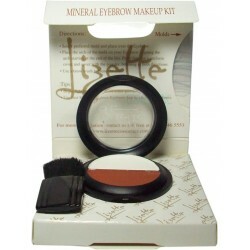 Lizette Mineral Eyebrow Makeup kit: There’s finally an easy, mistake-proof way to get the perfect brows you always wanted. 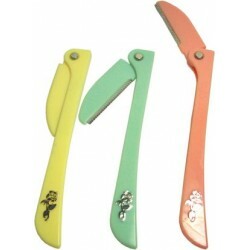 Disposable Eyebrow Razor, Ideal for delicate skin, prevent cuts, and irritation. Instant Highlights. 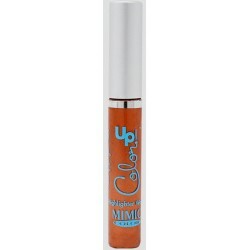 Colorup! highlights are temporary make-up for your hair. Smart brow drawing tool. Easy to draw stylish brow in a few second. 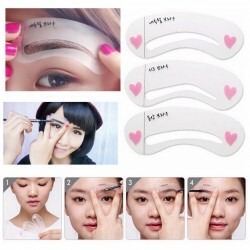 Best partner for brow pencil. Many colors to choose from : Navy Blue, Light Blue, Dark Green, Light Green, Lightest Green, Turquoise, Black, Bronze, Gold, Pink, Light pink, Brown.